Take a sneak peek at which sectors the experts believe to be the hottest investment opportunities for 2019 with our exclusive Share Tips 2019 report worth £9.99. Get exclusive access to the opinions and musings from leading investors as we candidly discuss what awaits investors in our weekly magazine. 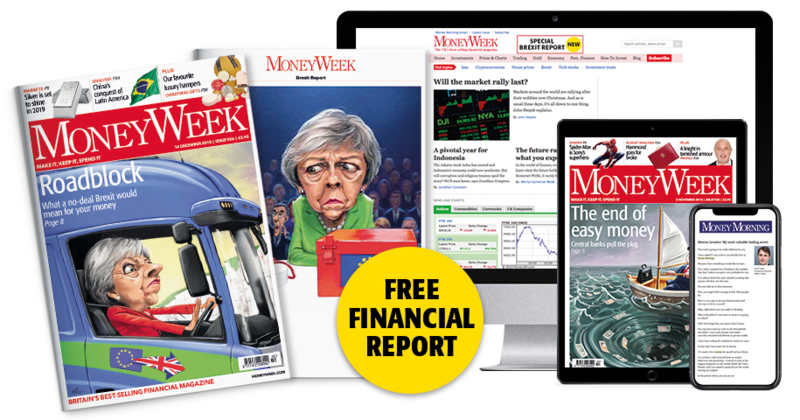 Join over 40,000 private investors who turn to MoneyWeek, Britain's best-selling financial magazine, as their guide to securing their investments.